Come and experience the other side of Ethiopia ! 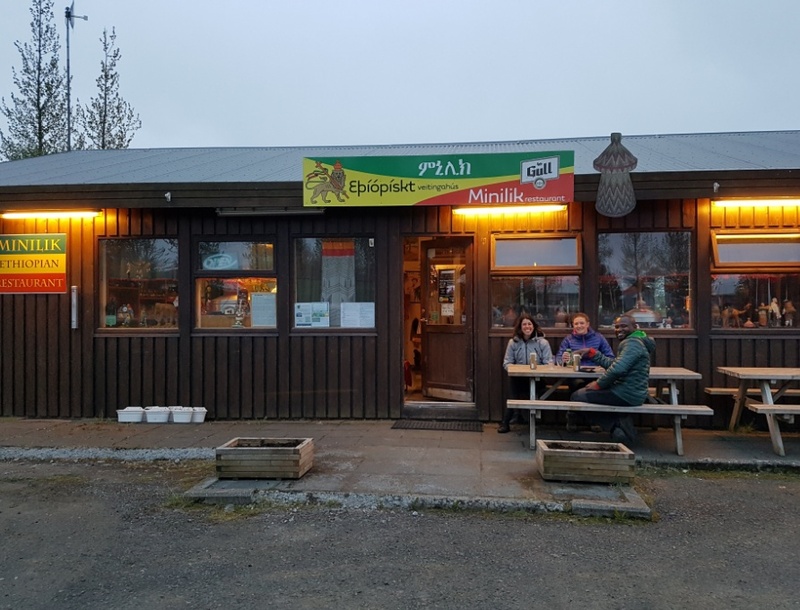 New restaurant in Iceland straight from the hottest of Africa! 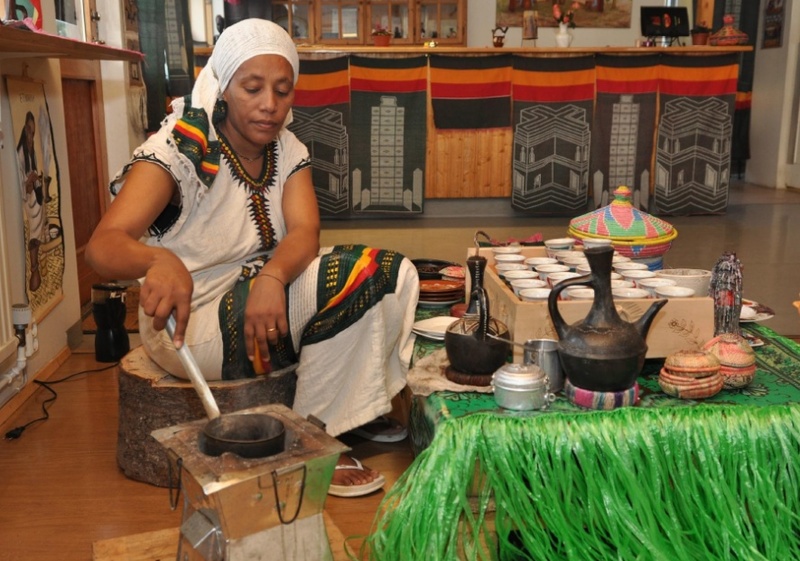 We are pleased to introduce the special taste of Ethiopia, the oldest living Saharan nation. We offer you a taste of national dishes like Doro Wat, a lemon-baked chicken, stuck in a berbere hot sauce, served with onion, garlic, and ginger. We are convinced that we have the best and most diverse menu for vegetarians for the Ethiopian tradition for fasting. 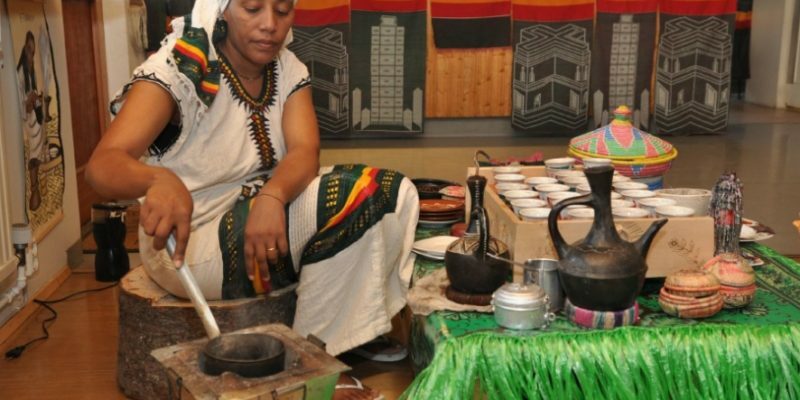 Minilik – The Ethiopian restaurant claims that the coffee beans we shake and produce are not only directly from Ethiopia but also from the regions of the country that are known for the best coffee beans production in Ethiopia. 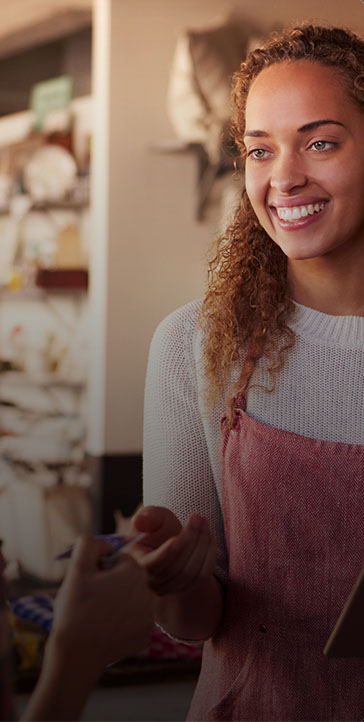 Minilik invites you to experience the special coffee traditions of Ethiopia; from the green beans and everything until you feel the aroma and taste of our strong and unique coffee. 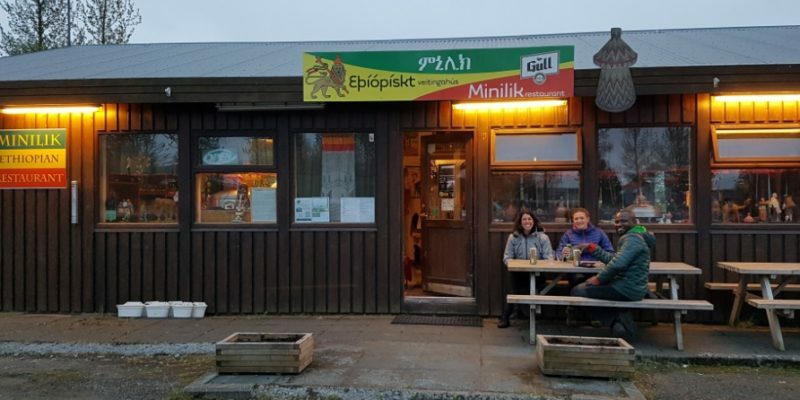 Minilik – Ethiopian restaurant is waiting for a bar, refreshment and take-away at Flúðir. Need to have a party? We’ll take care of it for you – contact us for prices, order a hall and banquets.